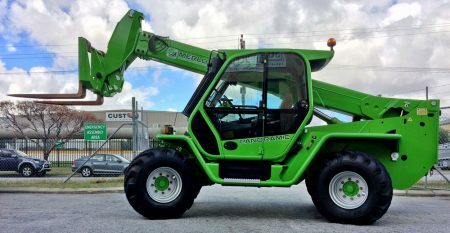 The Merlo Panoramic 60.10 telehandler is an ideal machine for use in the construction, landscaping, materials handling and waste management industries. 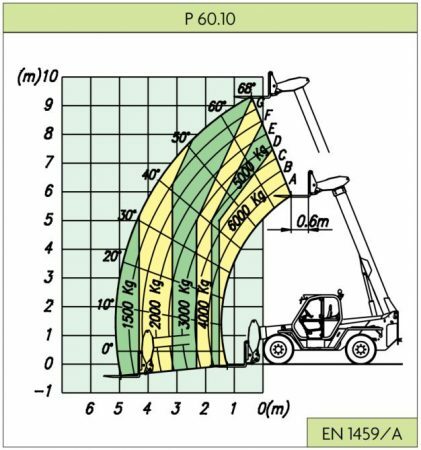 The machine has a maximum rated capacity of 6 tonne at 7.8 metres which is considered heavy lift compared to many other machines in the market. 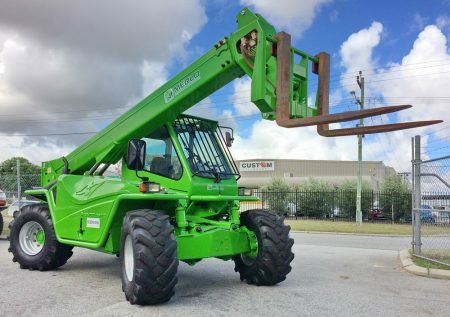 With its revolutionary hydropnuematic cab suspension and excellent working area visibility, the safety and comfort of the operator is paramount in this heavy lift machine.